I met Nicole two years ago when she was my oldest daughter’s preschool teacher. Jason had the class hold up signs asking Nicole to marry him! How sweet is that!? 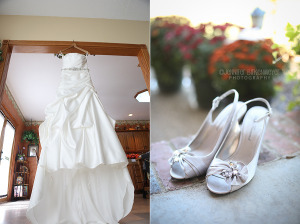 I was thrilled to be able to photograph their beautiful fall wedding at Aviston Winery. 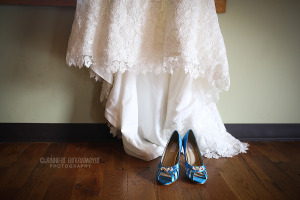 Congratulations, Nicole and Jason! 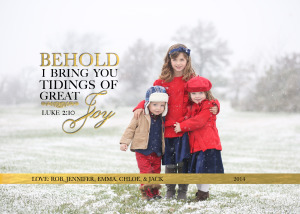 Merry Christmas from Jennifer Birkenmeyer Photography! These three are my favorite subjects, my very own kids! We had the most beautiful snow in November this year, and we all enjoyed playing in the snow! I hope your holiday season is filled with JOY, peace, family and friends! 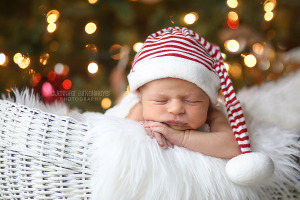 This little guy arrived just in time to celebrate his first Christmas! He looked so peaceful sleeping under the tree. Welcome to the world baby Elijah! This little doll is my cousin’s new daughter! Big brother was so excited to show off his baby sister! Welcome to the world, sweet Everley!